The year before, Mirwan was a lonesome and prolific composer whose musical projects had been so far limited to underground bands from the far-off lands of Brittany and Normandy. 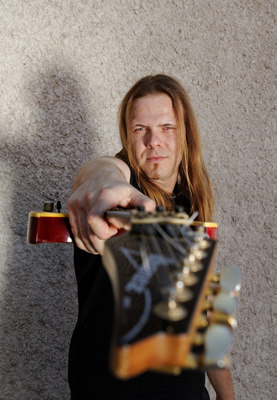 In search of future local contacts on the web’s social networks, Mirwan came across Fred Hamm’s page, drown by the guitar notes of the shredder! Fred Hamm, at that time, had to his credit three albums in very different styles (more particularly he made the album “Aquarius Dreams” recorded with the famous Pascal Mulot, mixed by the well-known Steve Prestage ( Black Sabbath, Peter Gabriel…). The meeting was meant to make the sparks fly! HellXHere has born and their references are Judas Priest, Megadeth and Metallica. These references have been kept to become the band’s inspirations. The date is fixed in may 2007 for the first rehearsal between the two guys - this rehearsal is engraved on the band’s memory forever; and the result lived up to the hopes as Mirwan’s riffs have been magnified by Fred Hamm’s hand - the lumberjack meets the wood carver. During the year 2009, HellXHere met again to put the finishing touches to their first pieces et foresee the future. The aim was then to record a full-length album and nine songs were finally created. 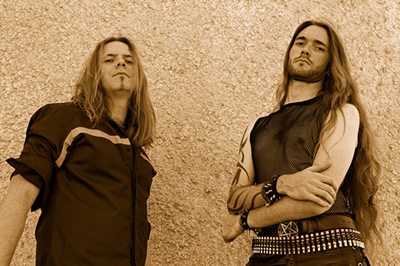 "HellXHere" - eponymous first album; has been released in may 2011 with Brennus Music. 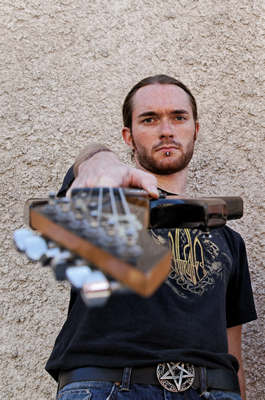 Then, HellXHere had to constitute a full line-up in order to defend their heavy metal tunes live on stage, and so Alexis has been recruited as a bassist on august 2011! 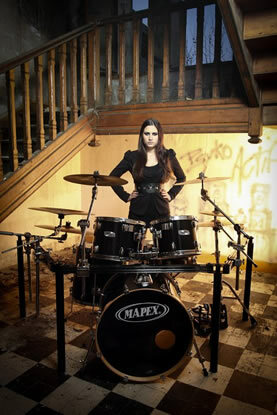 At last, after many weeks of search, HellXHere found in Julie their new drummer on november 2011! 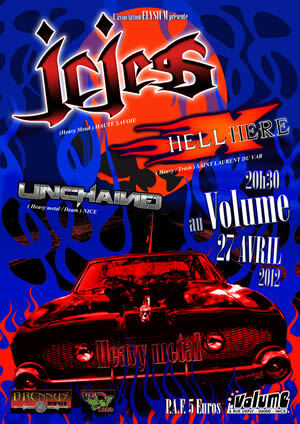 HellXHere's first tour began on 2012 march 10th and finished on 2012 may 19th. This last gig of the tour was also the last with Alexis who decided a few months before to leave the band for personal reasons. 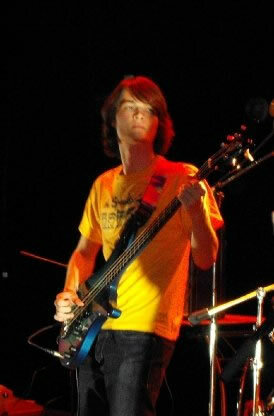 In august 2012, HellXHere recruited Hadrien as a bassist.